Are you feeling stuck, worn down, or in need of an energy boost? Then, this Sound Healing bundle is perfect for you! Twenty-two Soul paintings, each infused with healing light. Twenty-two sound healing instrumentals, seven minutes long, that accompany each painting. A PDF with a guided meditation and instructions on how to work with the paintings and instrumentals. A PDF with suggestions on which paintings and instrumentals to use based on the areas you would like to heal or cleanse, and divine virtues you would like to embody. 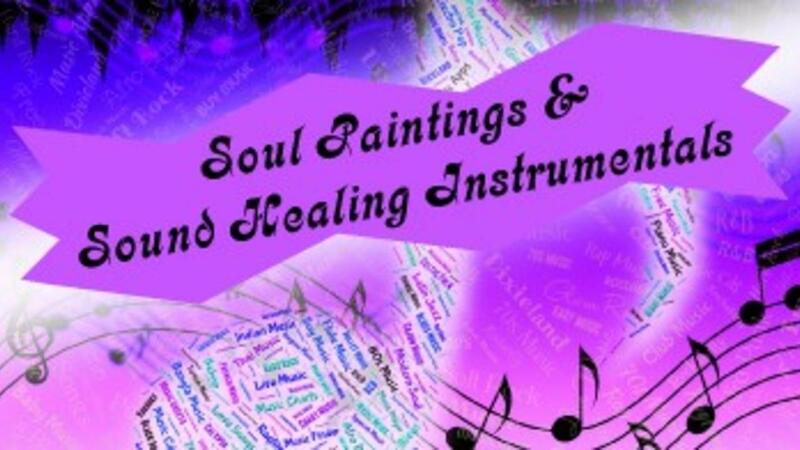 Sit back and relax as you softly gaze into each painting and experience a cleansing sound bath that purifies your being and awakens your Soul to deeper levels!